The Honda Maintenance Minder is very easy to use. As the on-board computer continuously monitors your vehicle, it provides continuous information on the remaining engine oil life left - simply depress the Select/Reset knob on the information display and you will see use progression. 5% Service Due Now Take your vehicle in for maintenance now. If you do not perform the recommended maintenance, the display will start to show negative mileage. This indicates how many miles that the vehicle is past due for service. A Replace just the engine oil. B Replace the engine oil, oil filter, inspect the front and rear brakes, check the parking brake adjustment, and inspect other items specific to your vehicle. 0 Inspect front and rear brakes, check expiration date on tire repair kit bottle (if equipped), inspect suspension components and inspect other items specific to your vehicle. 2 Replace the air cleaner element, check the drive belt, and replace the dust and pollen filter. 3 Replace the transmission fluid and transfer fluid (if equipped). 4 Replace the spark plugs, replace the timing belt (if equipped), inspect the water pump, and inspect valve clearance. 5 Replace the engine coolant. 6 Replace the rear differential fluid (if equipped). 7 Replace the brake fluid. 9 Inspection of hydrogen tank (Clarity Fuel Cell only). These items require maintenance on a time/mileage based schedule, similar to the maintenance schedules of the past. The Maintenance Minder also calculates time as it factors vehicle use and automatically moves up or delays the sub-codes so they get done with the main-codes. For example, if tire rotation is normally done at 7,500 miles, but the oil life ends around 6,000 miles, the system will move up the tire rotation. Or, if the oil life appears to be ending around 9,000 miles, the system will delay the rotation. In either case, you would see the maintenance item code A1 in the information display. The 3,000 mile oil change is a very conservative approach to maintaining your vehicle that dates back to 1968. Since then, there has been much advancement in both oil technology and engine design. These advancements, along with the Honda Maintenance Minder, allow you to increase maintenance intervals without risking harm to your engine. In addition, as your Honda dealer, we are trained by Honda and specialize in Honda. This allows your dealer to know your car better than non-Honda service facilities. If you reset the Honda Maintenance Minder light, you reset the maintenance schedule of your vehicle. By doing this, the Honda Maintenance Minder will not be able to properly predict required maintenance. Your Honda dealer can reset the Honda Maintenance Minder system. Resetting the system is not as simple as resetting the dash light, and you may be charged. 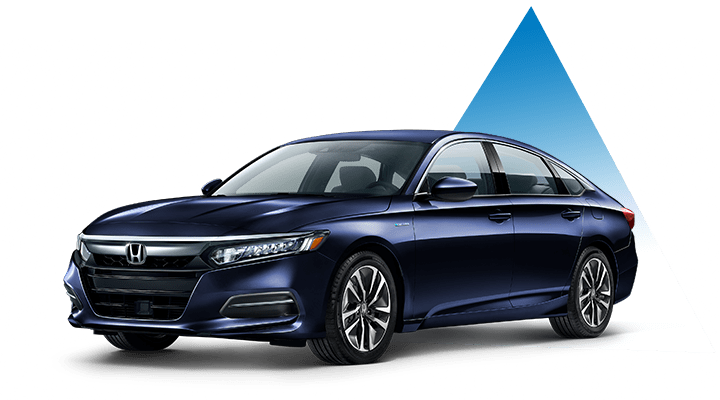 Your Honda dealer will have to use a computer called the Honda Diagnostic System (HDS) to complete what is called a forced activation - this will allow your vehicle to have proper time and mileage set with the current maintenance completion. When the dash light is reset, the input tells the on-board computer that ALL required maintenance was performed. The Maintenance Minder system will not allow for line-item maintenance. The system requires maintenance completion as indicated. That depends. 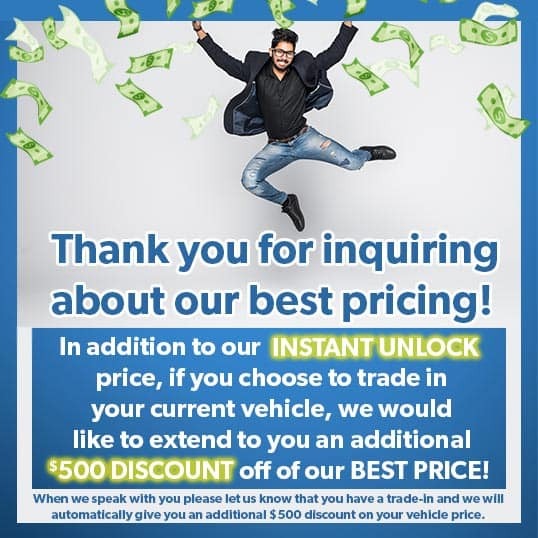 It is very important that all recommended maintenance be completed, if more than just an oil change was necessary, your Honda dealer would be doing you a disservice by resetting the light as the light is not just an oil change indicator - it monitors the complete maintenance requirements of your vehicle. No. To ensure proper engine break-in, the factory-fill engine oil needs to remain in the engine until the first scheduled maintenance interval. The factory fill oil is the same as Honda Service Replacement Oil. The difference is the Molybdenum lubricant that is applied to specific internal engine components.